in Aunt Marti's summer block-a-day-along. My plan is to use up some of the fat quarters, and fat quarter bundles, I can't seem to resist buying. 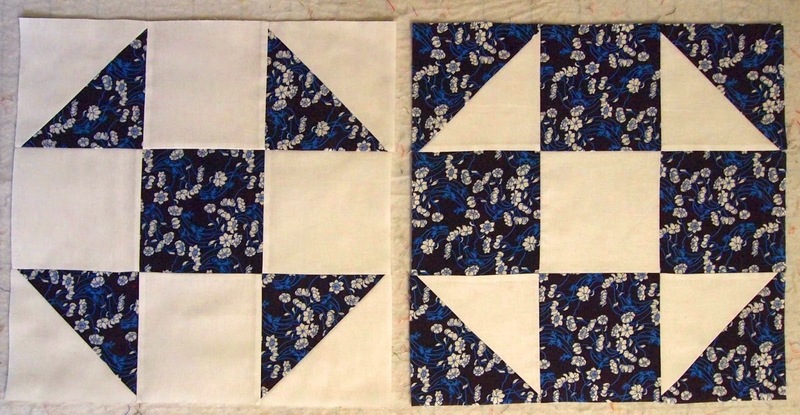 Since I know I can't make a block every day - the summer is just too busy with little girl projects - I'm hoping to make two reverse blocks on the days when I do sew. 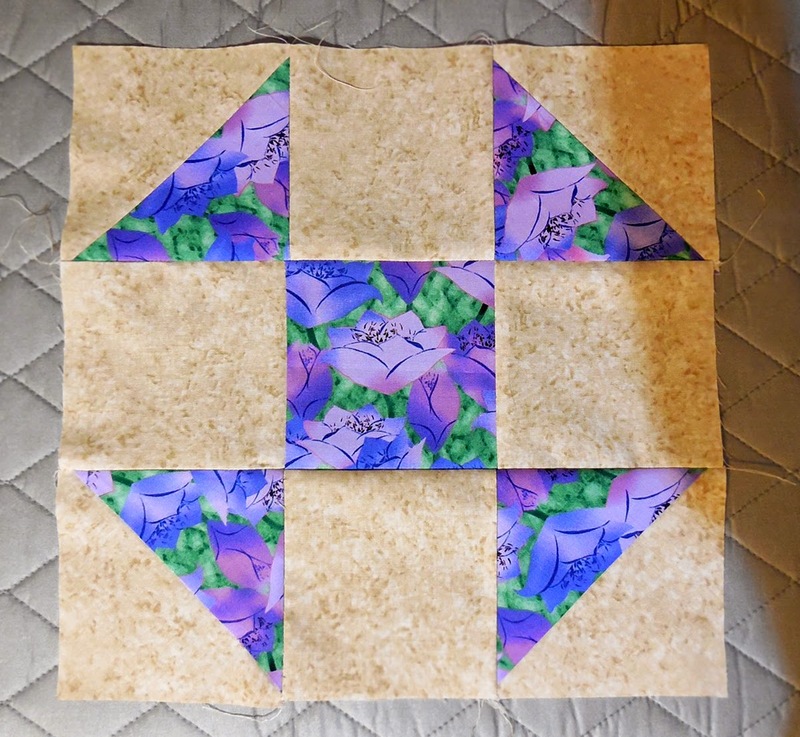 That will use up an entire fat quarter and get me either a large quilt with both types of blocks or two smaller "opposite" quilts. By the time summer ends, I should have enough blocks to make something. Elisa, can't wait to see "what" you make with your blocks. What a clever idea to use up FQs!